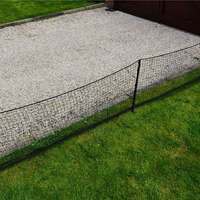 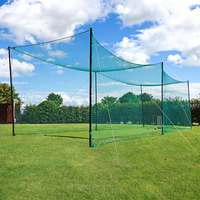 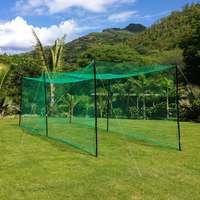 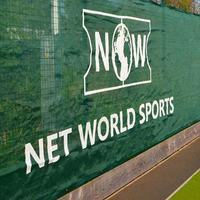 Premium quality aluminium ball stop netting posts with extra height of 8m. 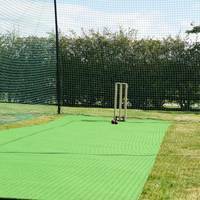 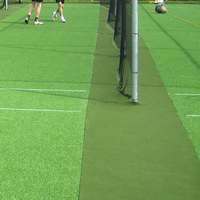 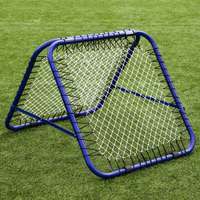 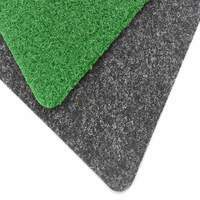 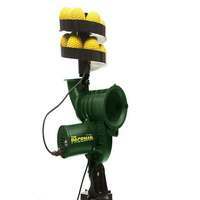 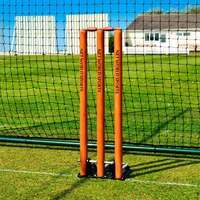 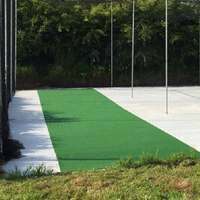 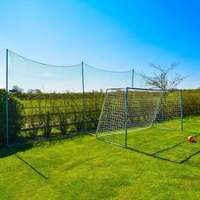 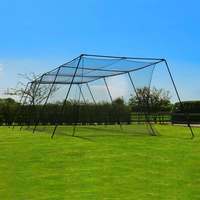 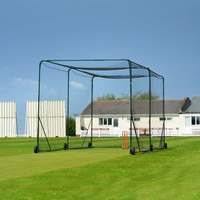 The highest quality posts available for ball stop net system solutions. 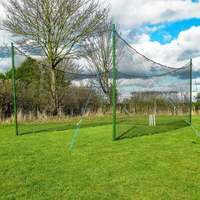 These highly durable aluminium ball stop netting poles are designed for incorporating with netting systems used for sports ball stop purposes. 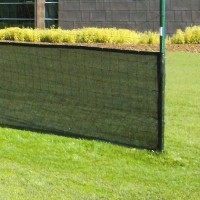 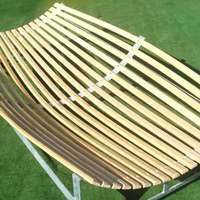 Manufactured from high quality aluminum. 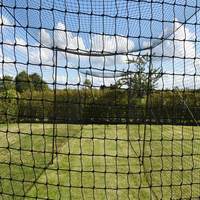 It's advised that here is 5m distance between each post when holding up netting system.